GUK's Out of Hours Support keeps your buildings safe when you're off-site. GUK's Out of Hours Support originated in response to our clients approaching us with a need for out of hours support to complement their own FM team. 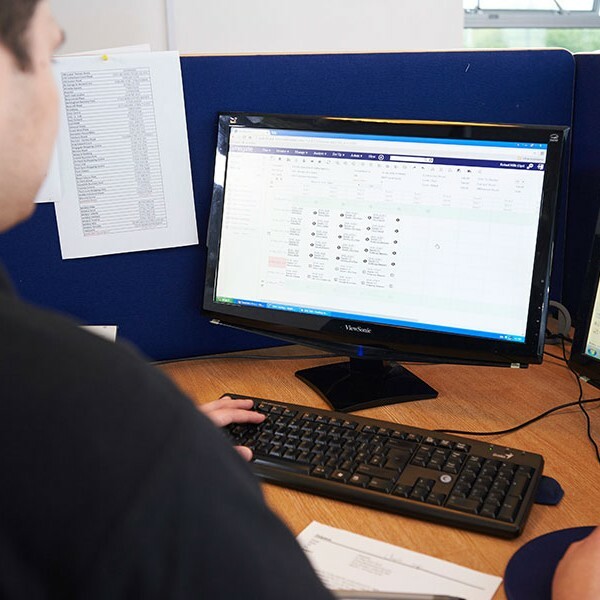 Whatever the situation, be it managing an intruder alarm or other emergency matter, our control centre staff will act on behalf of your company to ensure the matter is resolved efficiently and in the best interests of your organisation. We work closely with you to create a comprehensive portfolio of contacts, ranging from preferred contractors to emergency contacts, so you can leave your business each night knowing that whatever might happen out of hours will be dealt with before you return the next day.